Joy Filters was established in 1997 and from its inception our business has been about providing customers with a one-stop-shop for all their filtration needs. We supply paint booth filters, HVAC filters, residential filters, cartridge filters and so much more. 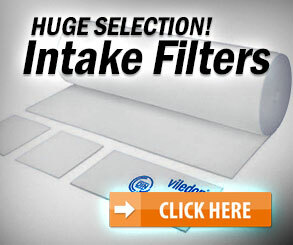 We are proud to offer our customers the best and highest quality filter products on the market. Joy Filters supplies hospitals with ASHRAE, HEPA, V-Cell, pleated, links and panel filters. 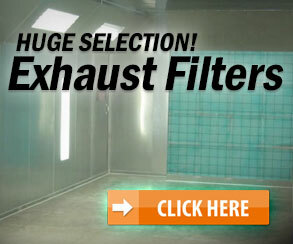 Among our paint booth filters, we offer ceiling filters, intake filters, pre-filter links and bags. We have it all!